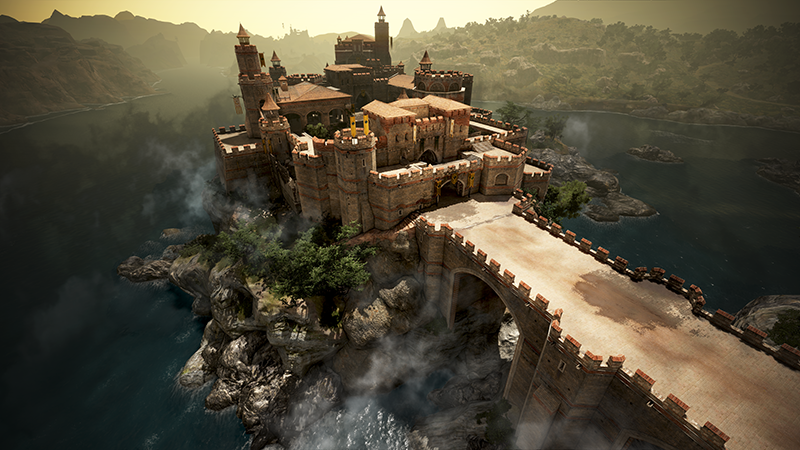 MANHATTAN BEACH, Calif.—March 13, 2019—Less than ten days after the launch of Black Desert on Xbox One, publisher Pearl Abyss today announced that its first content expansion is now available as a free update. 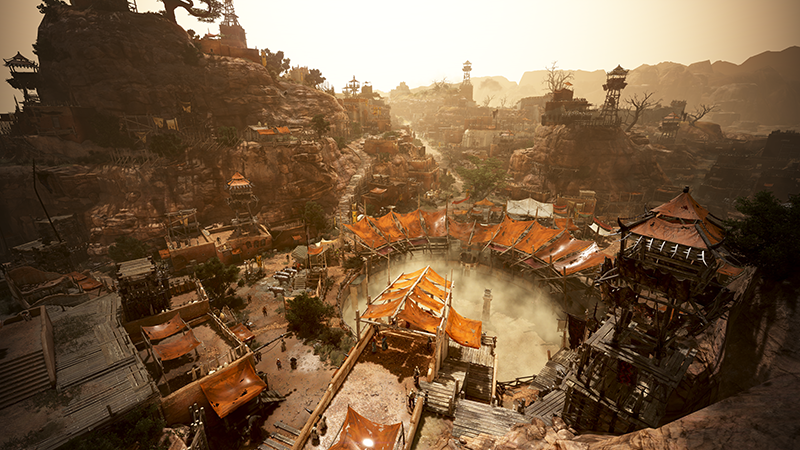 Mediah, a harsh, red landscape serving as a gateway to the Valencian Desert, includes a console-exclusive storyline and brings a host of new features and gear to attain. With a removed level cap and the introduction of the Red Battlefield, players are invited to engage in PvP battles to power up their characters. Be on the lookout for powerful Pure Black Stones as well. Kaia Gear and Dim Magical Armor are available for those that are leveled high enough to don these highly sought-after items! Visit Altinova, the heart of Mediah, to follow the main Mediah storyline brimming with murder and mystery, or take the scenic route filled with various side quests to fully immerse yourself in the world. Pearl Abyss has more than doubled the available servers since it started early access. To celebrate last week’s launch, various GM events were held to bring the Black Desert community together. Fireworks, parades and fishing events received positive feedback from players. Black Desert’s official content partners have been actively running livestreams, sharing their adventures with fans of the Black Desert franchise. To learn more about the Partner Program and its current roster, view the announcement here. For more information on the Mediah content update for Black Desert, the official update details here. Experience Black Desert before the game’s launch on March 4.